Dr. Kathleen Murphy is a bi-lingual speech-language pathologist with over 12 years of experience working in urban and rural school districts. She has provided direct services, supervision, and management of clinical staff. Dr. Murphy has collaborated with regular and special education staff, parents, and administration on multicultural issues in education. She has developed workshops on childhood development, multicultural issues in speech language pathology, and special education law. Dr. Murphy has organized the development of early childhood educational and play programs internationally and collaborated on the design and implementation of parent and coordinator resources within early childhood centers. In addition, Dr. Murphy has consulted with the State of Connecticut’s Early Childhood Cabinet to review the Early Learning and Development Standards for the Birth to Age 5 population specific to dual language learners. 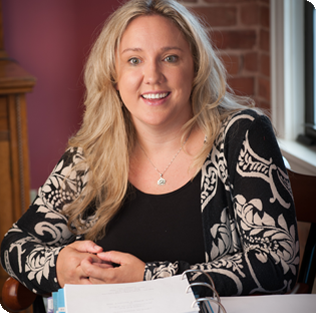 Dr. Murphy is currently in the process of publishing her research on Latino parents’ perceptions of early intervention.